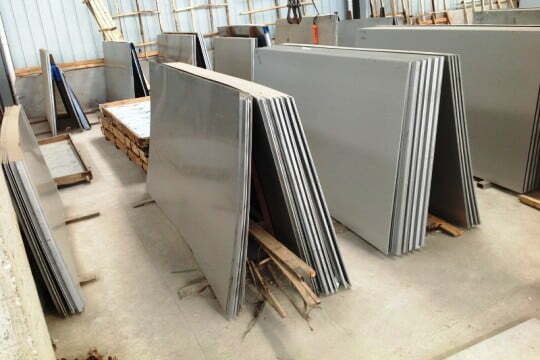 Stainless Steel 316/316L Coils Suppliers, Manufacturers, Wholesalers, Dealers - Wholesale Prices for SS 316/316L Coils! 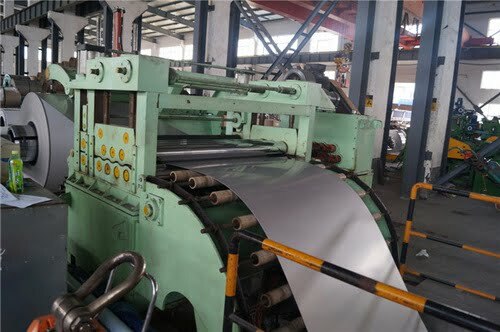 We are a specialist distributor, processor and supplier of stainless steel coils in grade 201, 304, 304L, 316L, 409, and 430 stainless steels in all finishes. 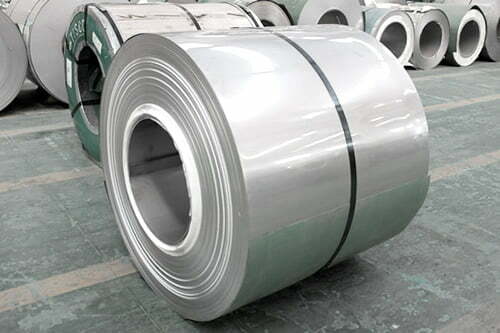 We are suppliers of ASTM A240 Stainless Steel 316/316L coils made by world’s leading mills, such as Jindal Stainless Ltd., POSCO, DKC- Korea, European Mills, NTK- Japan, TISCO, Aperam and others. 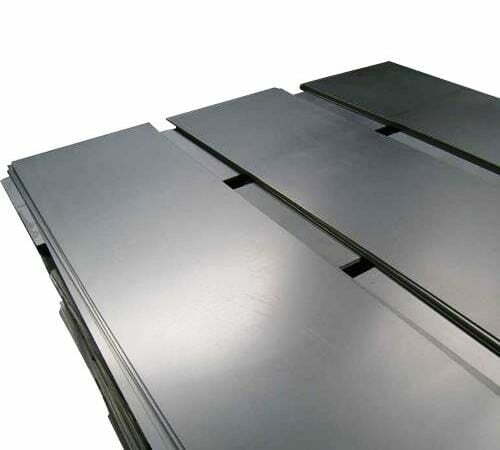 We can supply cut to size Stainless Steel 316/316L Coils, with both narrow and wide widths. 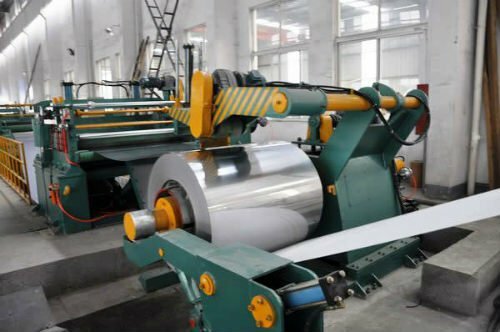 An ISO 9001:2008 Certified Company, Metline Industries (Steel Plates, Sheets and Coil Division) is a leading stockholder, supplier and exporter of ASTM A240 316/316L Stainless Steel Coils. 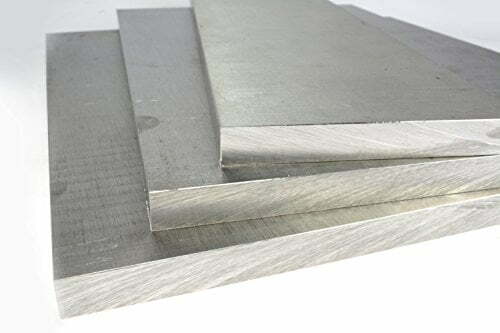 ASTM A240 316/316L Stainless Steel Coils can be cut to your specifications and supplied with complete set of mill test reports. 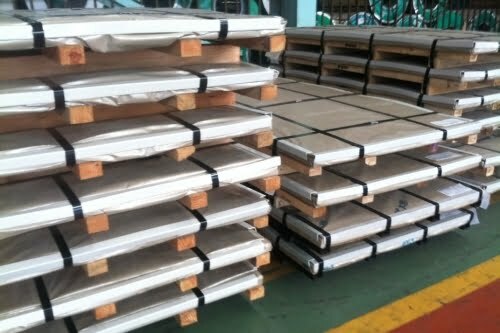 Custom length and width up to 2000 mm can be made available in case of stainless steel 316/316L coils. 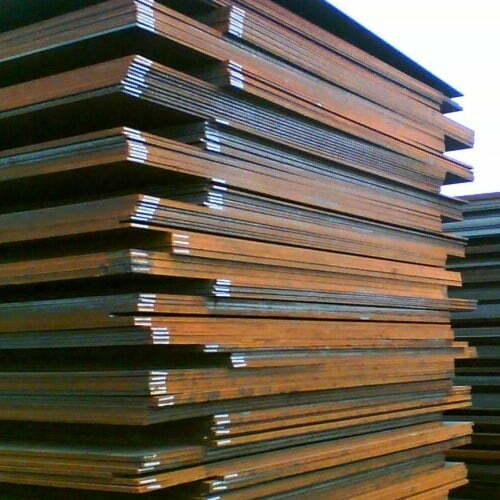 Exports is Our Specialty! 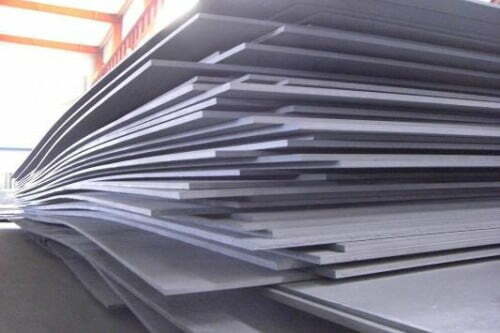 316L, the low carbon version of Stainless steel 316, while Type 316H is a higher carbon variant of 316 mainly suitable for elevated temperature applications. 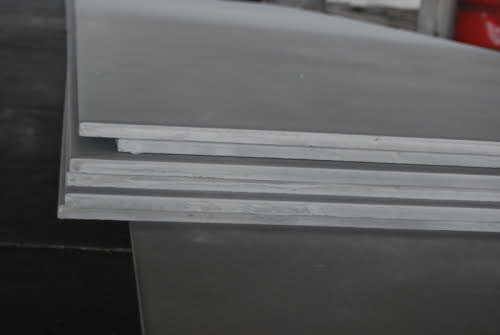 316Ti is a titanium stabilized version of 316. 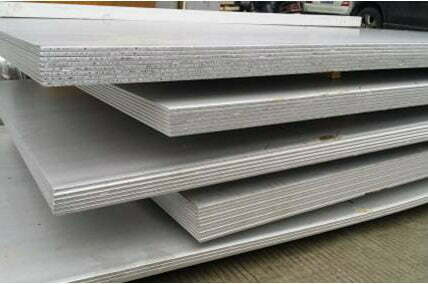 Resistance to sensitization is achieved in type 316Ti with titanium additions to stabilize the structure against chromium carbide precipitation, which is the source of sensitization. 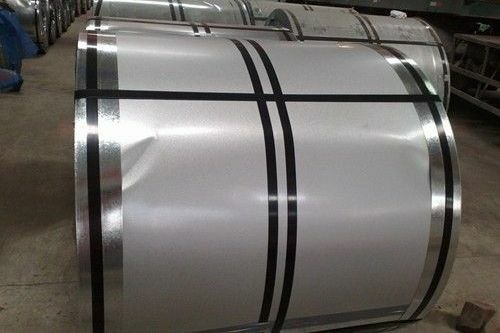 Given the good forming and welding characteristics, 316L grade stainless steel coils are widely used in marine, petrochemical, power generation and external architectural applications. 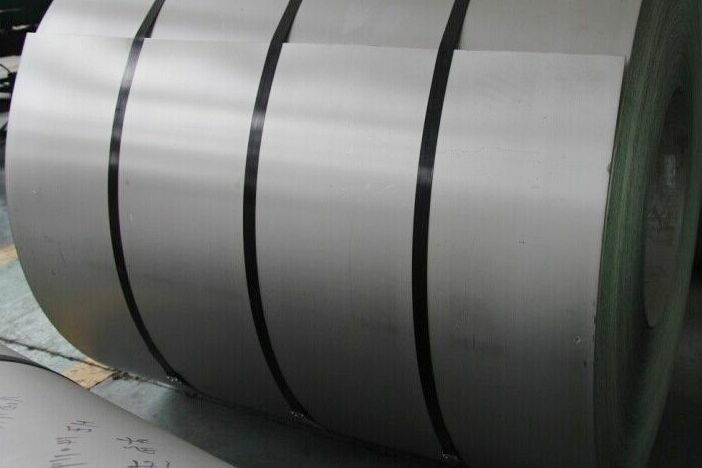 SS 304, SS 304L, SS 316 and SS 316L Stainless Steel Coils are the most popular and economical grades of stainless steels. 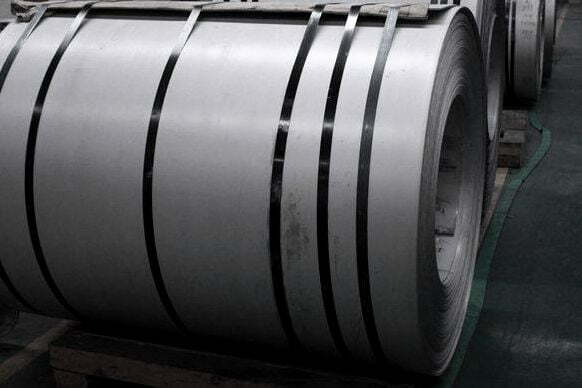 Stainless steel 304/304L coils and stainless steel 316/316L coils, along with Duplex stainless steel coils offer good corrosion resistance to many chemical environments as well as marine and industrial exposures. 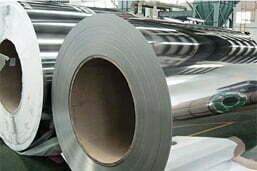 Prices for Stainless Steel 316/316L Coils Starting at Rs. 185/kg! 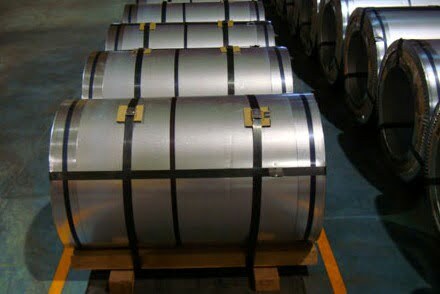 Get in Touch With us if You Are Looking for Stainless Steel 316/316L Coils! 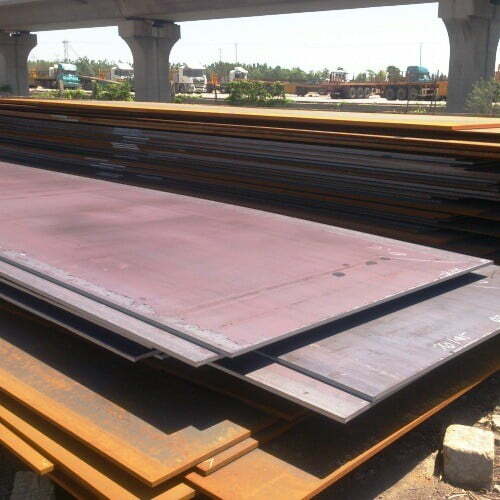 Hi Dilip. Thank you for your quick response. I will revert back with order details by email tomorrow.